The World Health Organisation is calling on countries to implement broad measures to stop the spread of measles after the number of cases reached a record high in the region. Over 41,000 children and adults in the WHO European Region have been infected with measles in the first six months of 2018, which “far exceeds” the 12-month totals reported for every other year this decade. Also, reports indicate that at least 37 people have died from the condition so far this year. The highest annual total for measles cases between 2010 and 2017 was 23,927 for 2017, and the lowest was 5273 for 2016. “Following the decade’s lowest number of cases in 2016, we are seeing a dramatic increase in infections and extended outbreaks,” says Dr Zsuzsanna Jakab, WHO regional director for Europe. Seven countries in the region have seen over 1,000 infections in children and adults this year - France, Georgia, Greece, Italy, the Russian Federation, Serbia and Ukraine – the latter being hardest hit with over 23,000 people affected, accounting for over half of the regional total. To prevent outbreaks of measles, which is “exceptionally contagious”, at least 95% immunisation coverage with two doses of measles-containing vaccine is needed every year in every community. While coverage rose from 88% of eligible children in 2016 to 90% in 2017, “large disparities at the local level persist: some communities report over 95% coverage, and others below 70%,” WHO noted. The agency said it is now working closely with those countries currently facing outbreaks to implement response measures, including enhanced routine and supplemental immunisation and heightened surveillance. 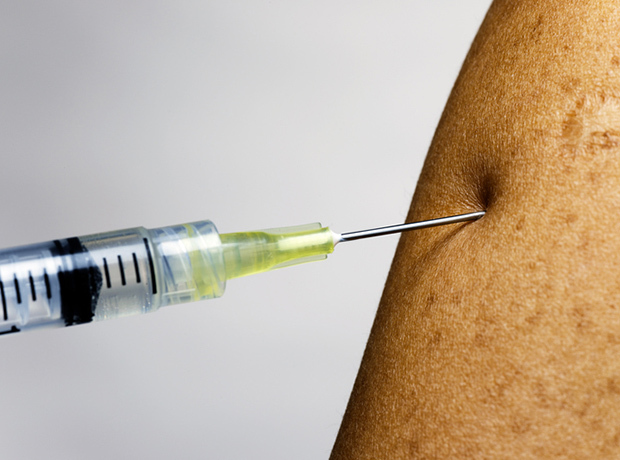 Last month the Royal College of GPs urged parents to get their children vaccinated in response to data highlighting a significant rise in cases in England. According to Public Health England, the number of lab-confirmed cases of measles leapt from 274 in 2017 to 738 from January to July this year. Over this time frame, cases were reported in most areas with London (262), the South-East (154), South-West (109), West Midlands (84) and Yorkshire and Humberside (76) reporting the most.